This summer, Granger will open its very own Farmers’ Market. Farm and Garden produce, music, kids’ activities, prepared food, and more. The Granger Farmers’ Market is open every Thursday from June 7 through October 4, 4:00 pm to 7:00 pm. 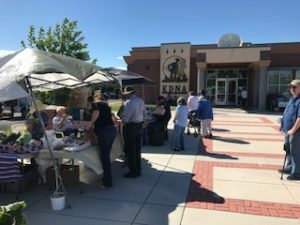 Located at KDNA/NCEC Plaza: 121 Sunnyside Ave., Granger, Washington. Becoming a vendor is not just for farmers. 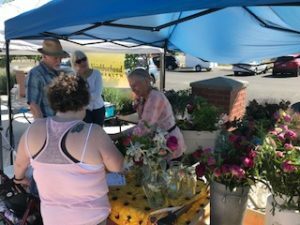 Growers, agricultural related products, crafts, food vendors, service providers, and non-profit organizations can be a part of the Granger Farmers’ Market. 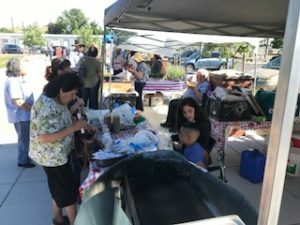 Community Members who want to sponsor through donating funds or volunteer time to the Granger Farmers’ Market can join the Market. See Granger Farmers’ Market website here.